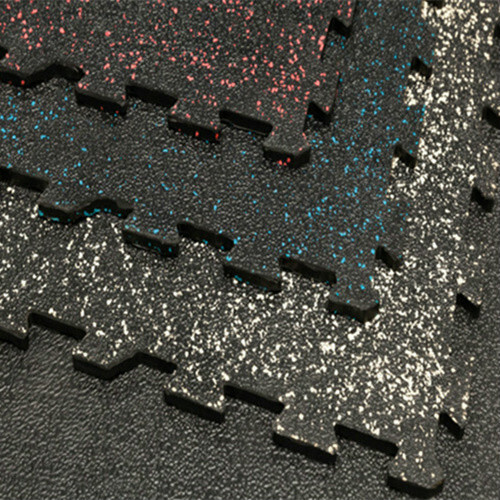 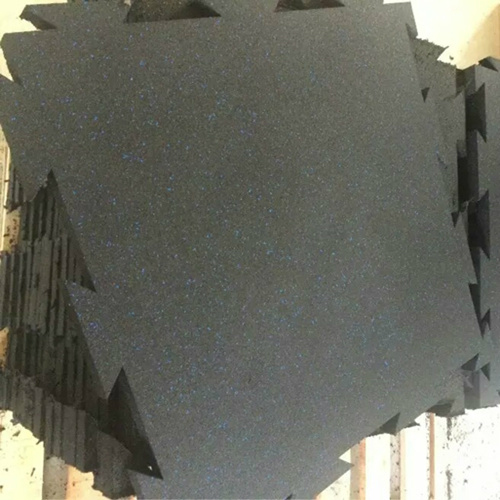 Various specifications, rich colors, non reflective, beautiful decorative appearance, can be combined with a variety of patterns. 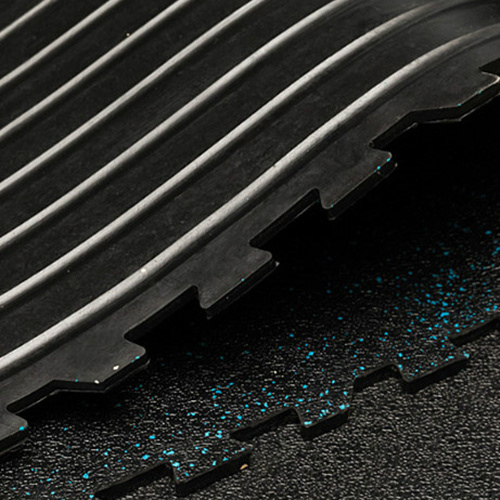 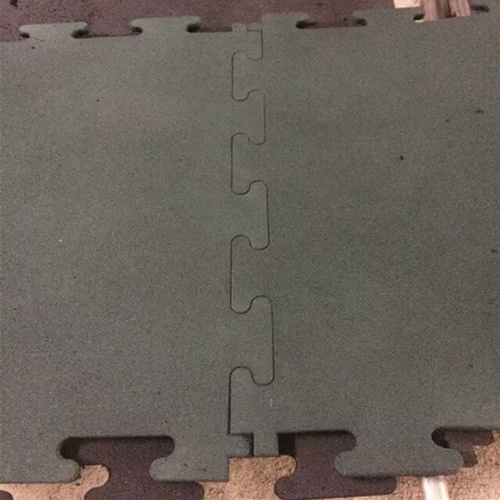 The sports venues paved with this product can not only better play the skills of competitors, but also minimize the possible harm to human body by jumping and movement. 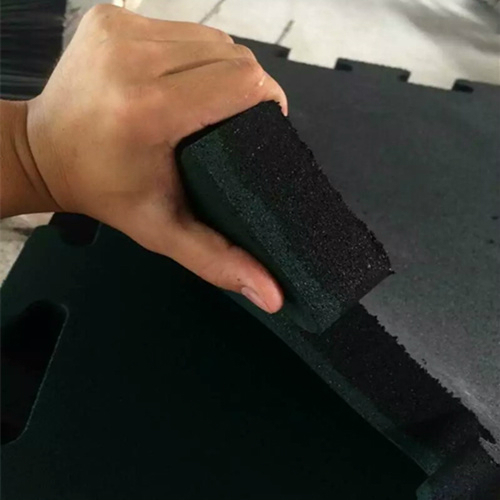 This product use non-toxic, pollution-free raw materials, molded by thermosetting molding, according to the needs of the production of different thickness, density, color. 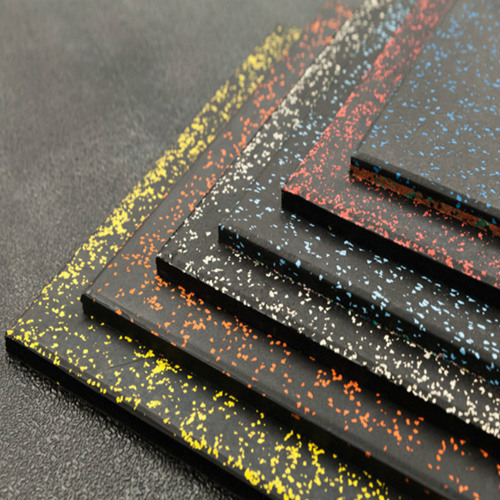 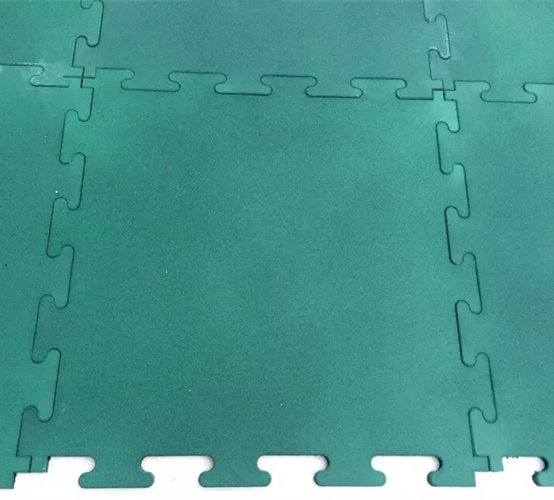 The basic size are 500*500mm, 1000*1000mm, thickness 10 – 55mm, and the colors are red, green, blue, grey, black or several colors mixed. 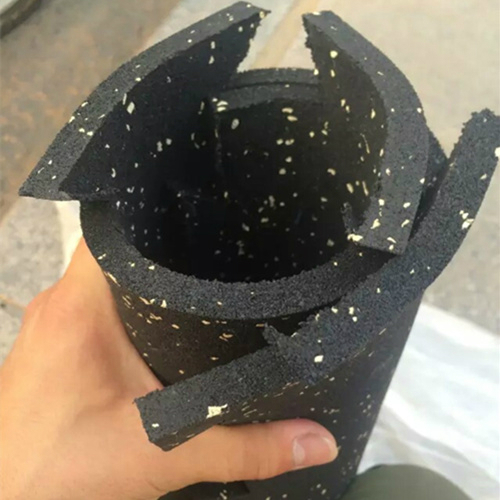 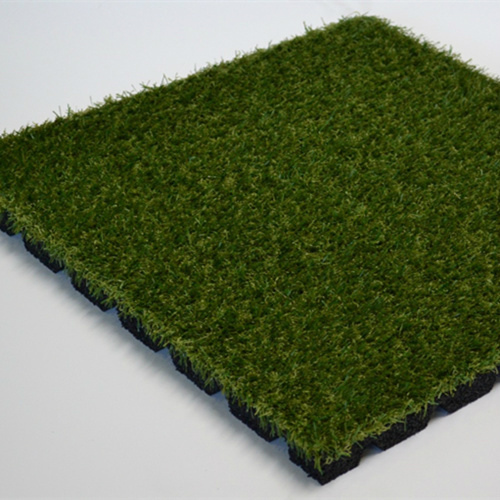 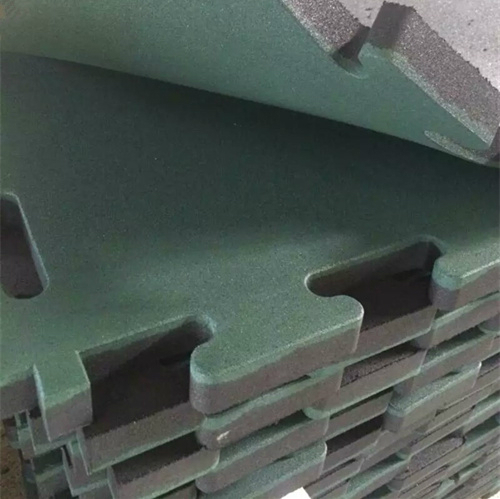 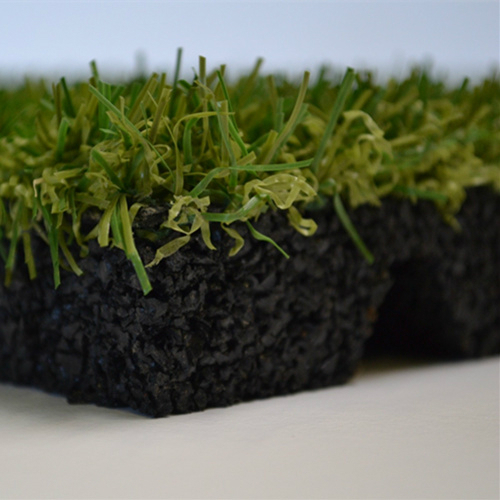 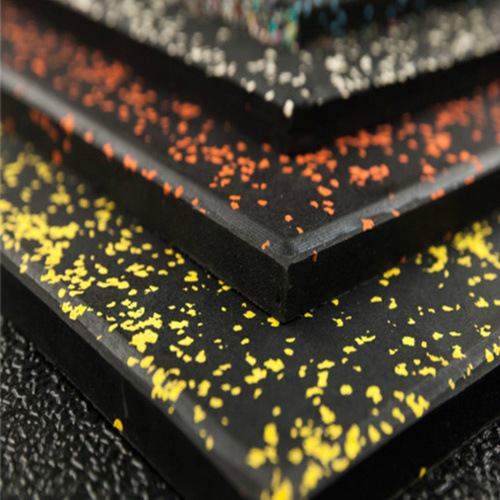 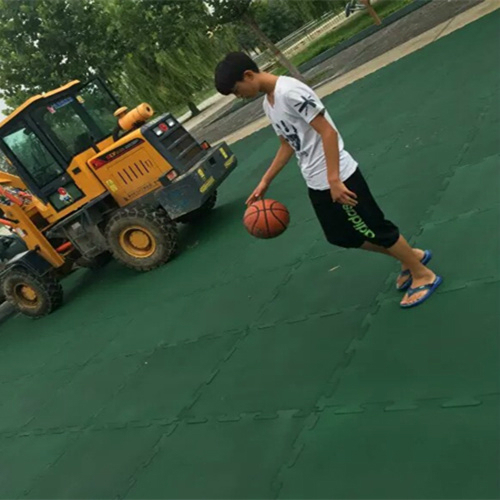 The professional manufacturer of artificial grass ,rubber floorings, EPDM rubber granules in China, is dedicated to providing the best products for both athletic and landscape purposes.